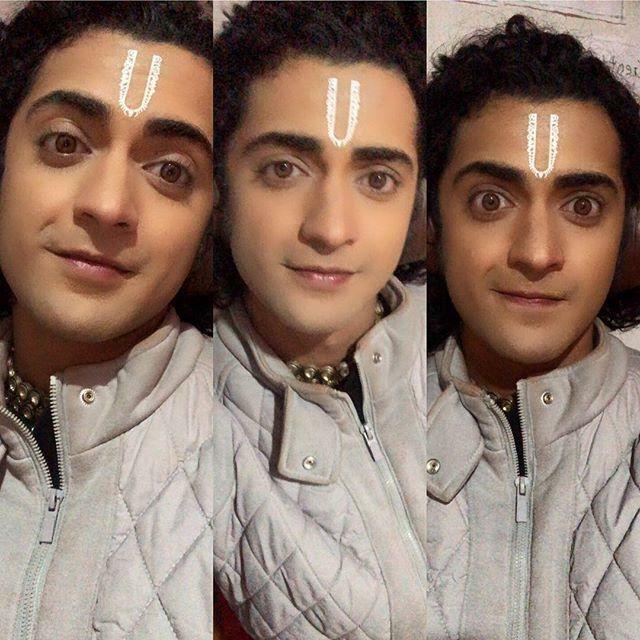 Sumedh Mudgalkar is an Indian actor and dancer. 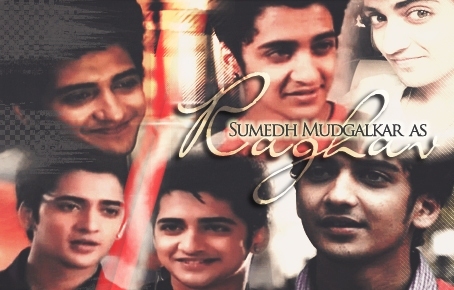 He was born on 2 November 1996 in Pune, India. He is known for his acting in serials and Marathi movies. 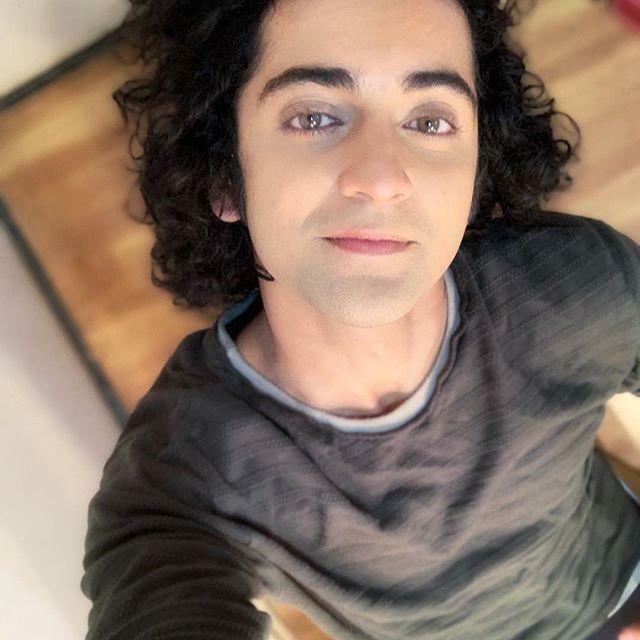 Sumedh made his debut with Dil Dosti Dance in 2013 and in movies with Ventilator in 2016. 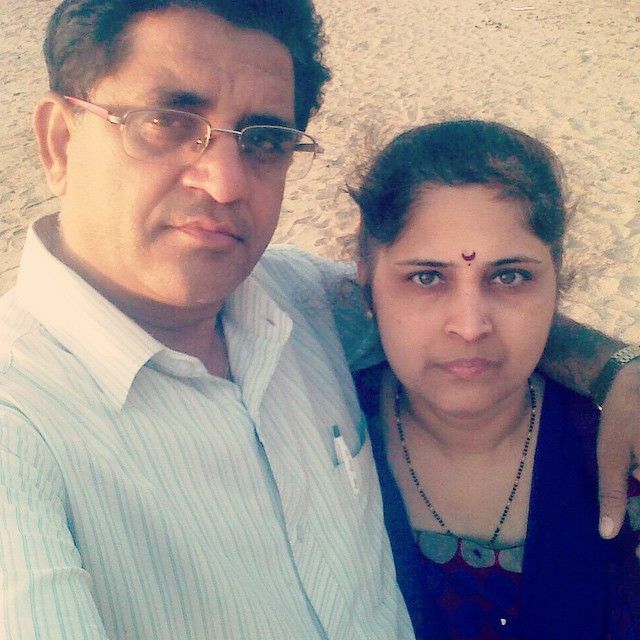 His father name is Vasudev Mudgalkar and mother nameis Vasanti Mudgalkar. 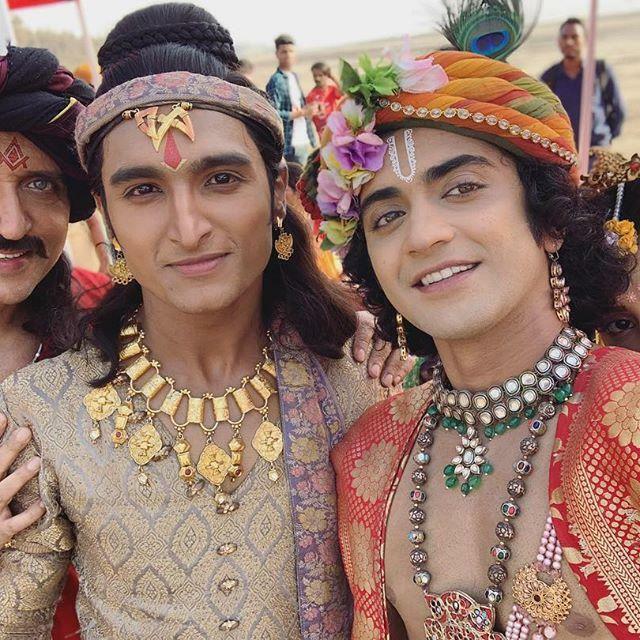 Sumedh also has 2 brother Samiran and Sanket Mudgalkar. 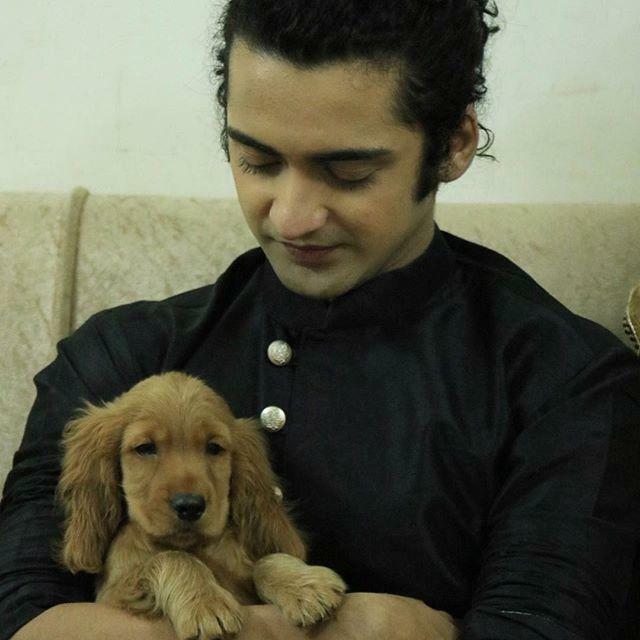 Sumedh also participated in Dance Maharashtra Dance in 2012. 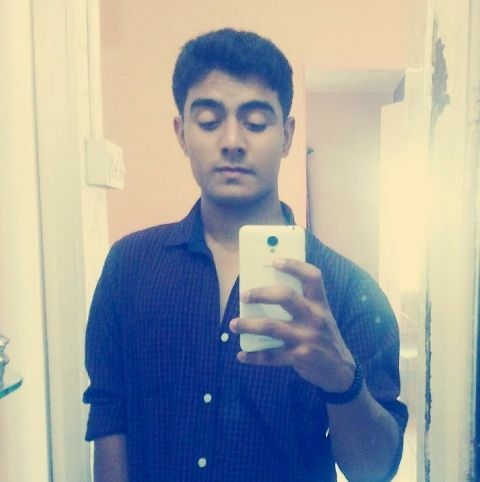 He was born on 2 November 1996 in Pune, India. 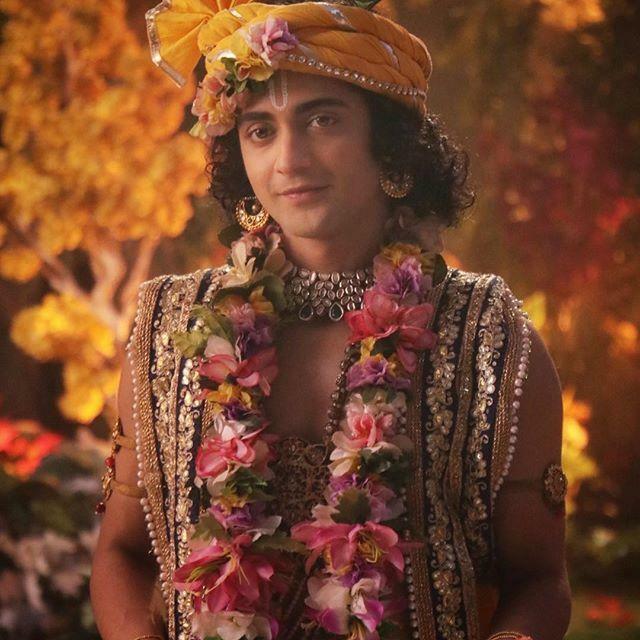 Sumedh’s father name is Vasudev Mudgalkar and mother name is Vasanti Mudgalkar. He also participated in Maharashtra dance reality show Dance Maharashtra Dance. 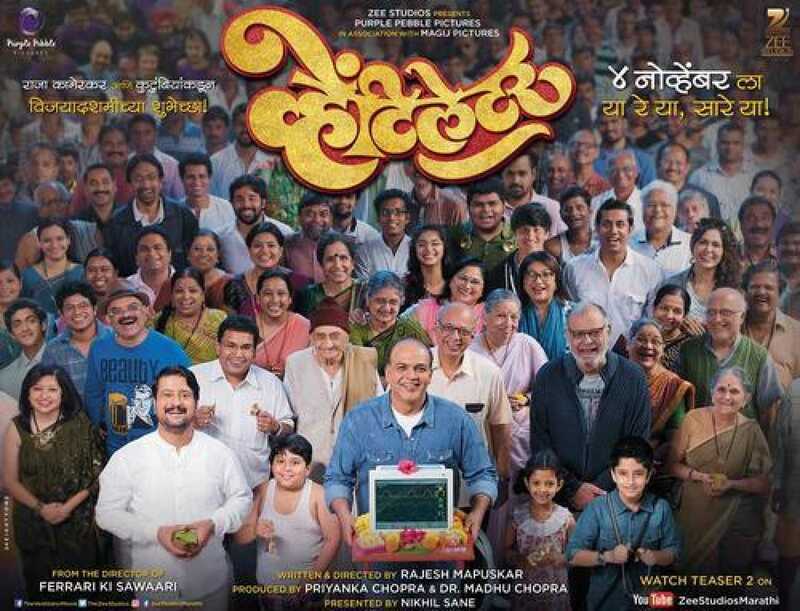 Sumedh Mudgalkar also worked in Marathi movies like Ventilator, Manjha and Bucket List. 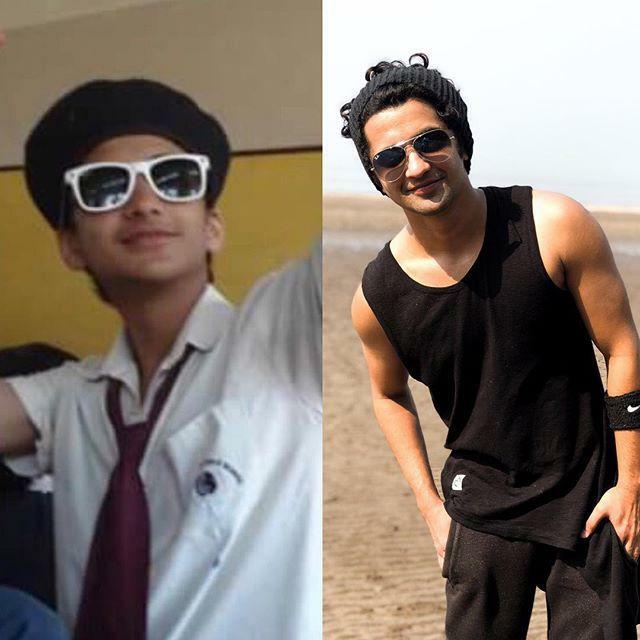 He also appeared in Dance India Dance season 4.